A great way to incorporate a touch of style into your space, the daltile rittenhouse square 3 in. x 6 in. 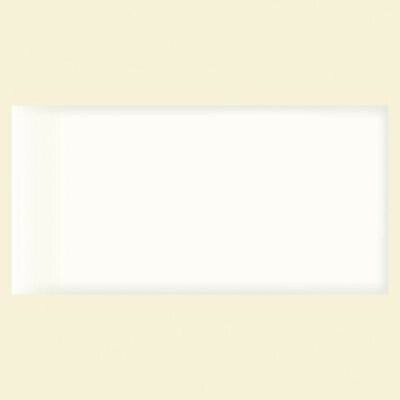 White ceramic surface bullnose accent tile is suitable for use on walls, backsplashes and countertops. Featuring a smooth, glazed finish, this versatile ceramic tile has a white color with a low sheen and a slight variation in tone to accent many interior decors. This non-vitreous tile has a p.e.i. Rating of 0 and a water absorption of more than 7% for indoor use. You can buy this product in our internet market. We will be glad if you make the right choice.